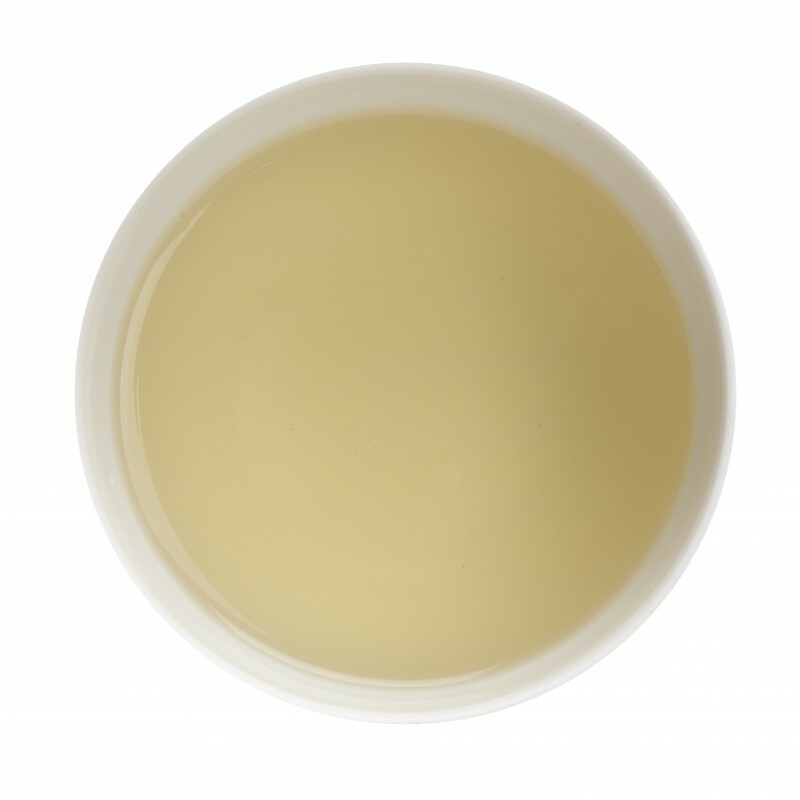 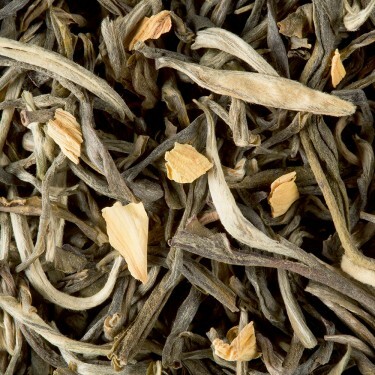 The delicacy of this white tea is blended with the subtle scent of rose and the fruity flavours of apricot and passion fruit. 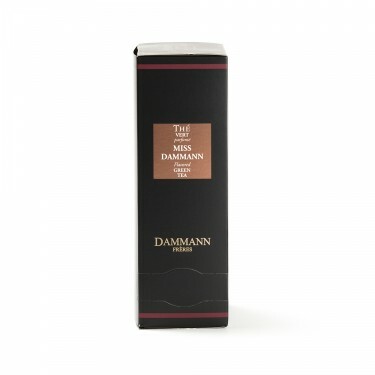 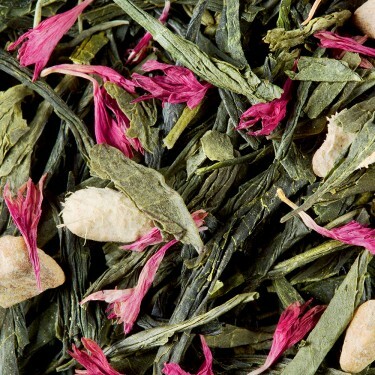 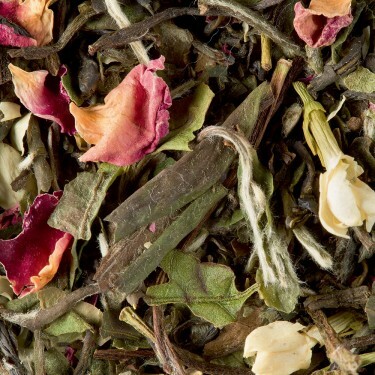 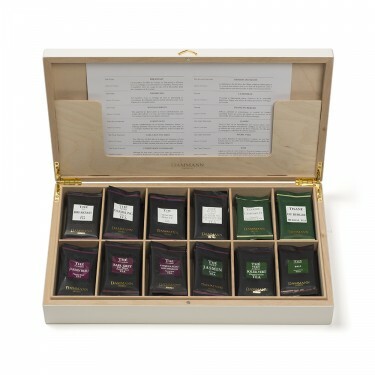 A deliciously well-balanced blend for a fresh and vegetal cup of tea. 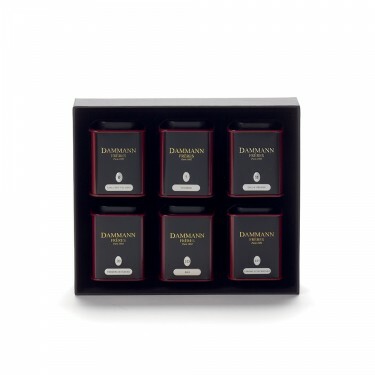 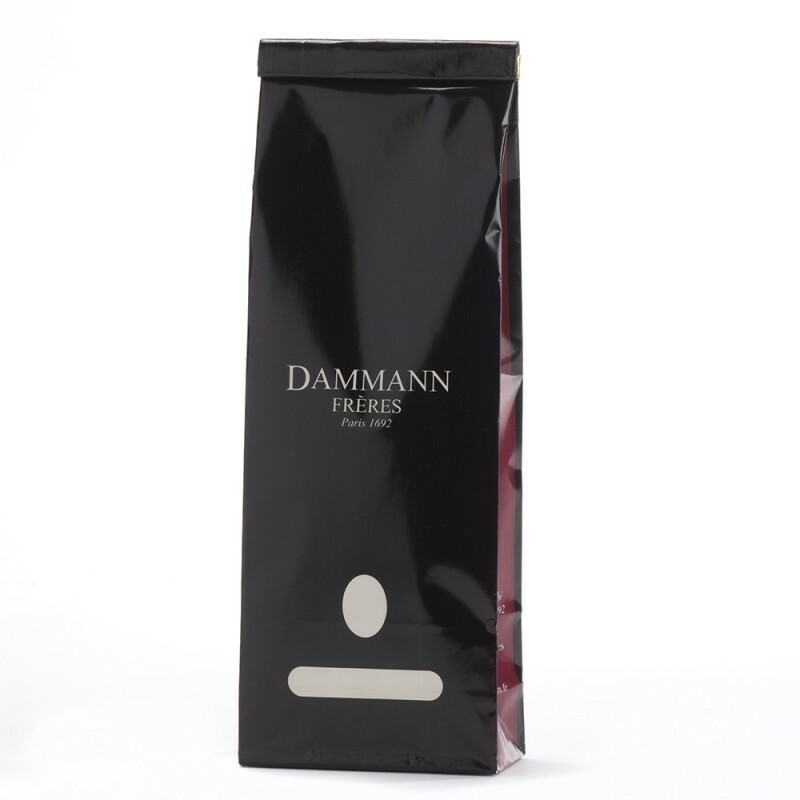 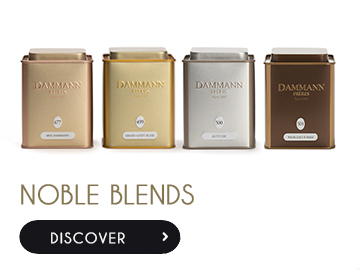 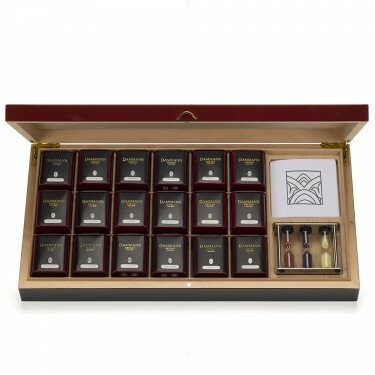 DAMMANN FRERES fans that love iced tea are probably already familiar with the 6 flavours presented here in Cristal® "special iced preparation" sachets (6-sachet cases).